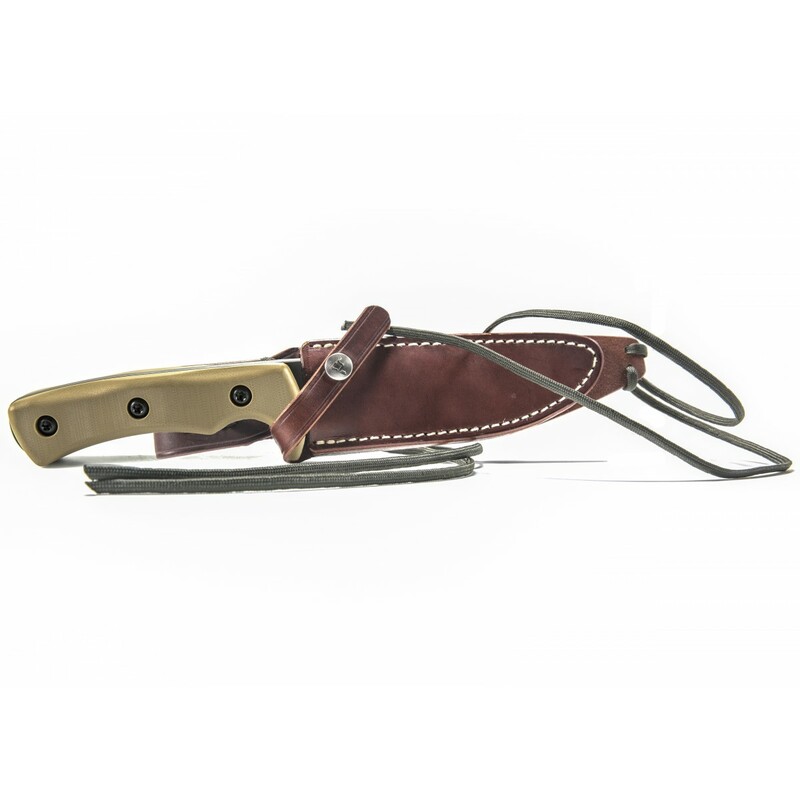 • Semi-Drop Leg design allows for easy access to knife handle and all day carry comfort. 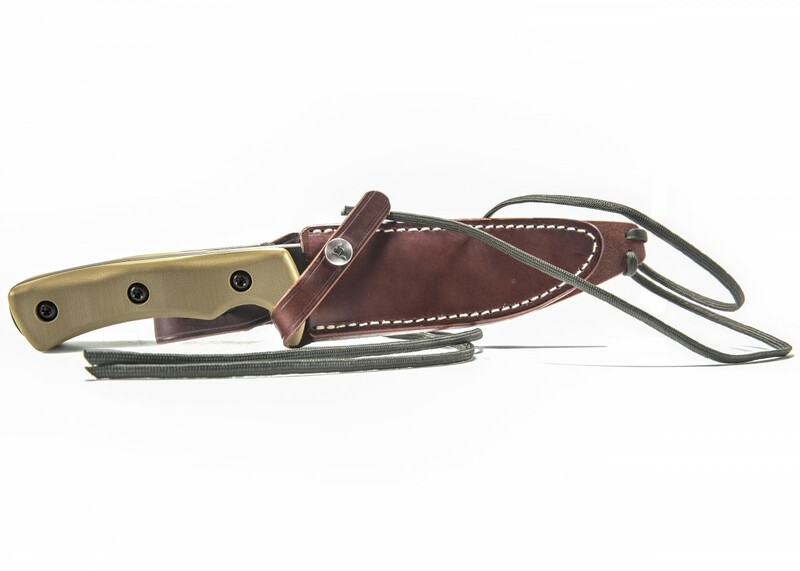 The Lou Goodman Special Operations Combat Knife (GSOCK), by Abraham & Moses, is a collaboration with master knife maker and veteran SOF soldier Lou Goodman. Combining Lou’s extensive combat experience and the world class engineering team at Abraham & Moses, the GSOCK is a tool that won’t let you down when your life depends on it. This full tang knife is 10.625” and features a 5.655” blade made from Carpenter Technologies PD1 steel. This alloy is able to be differentially heat-treated to create a 60 HRC cutting edge with a strong and ductile core. The G10 handle compliments a lengthened ricasso that allows the knife to be used for a multitude of tasks beyond cutting, from prying to small precision cuts.